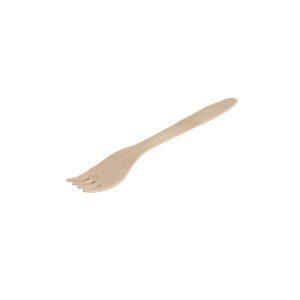 This toothbrush is available in Adult (Medium & Soft) and Kid (extra soft) size. 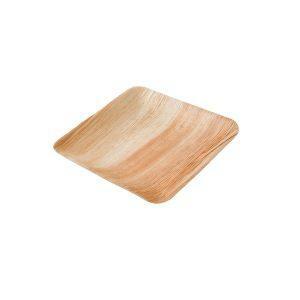 Please leave a note when you checkout to specify which one you would like to order. 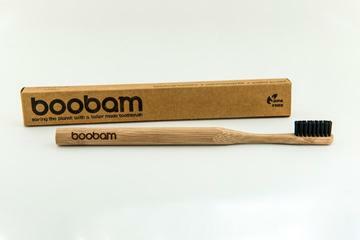 You can be a brush hero and give back to the planet by choosing the boobam brush. 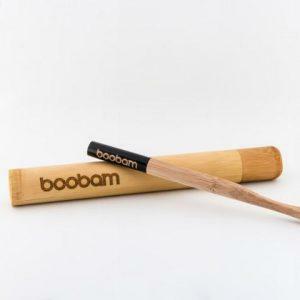 This toothbrush with the beautiful organic round design from natural fine crafted bamboo will make brushing your teeth a unique, feel good experience. 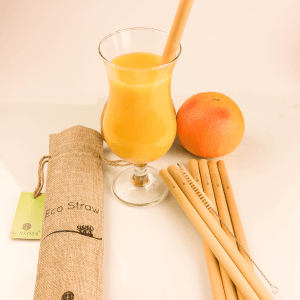 Use the smooth, anti-slip handle to fight against the plastic waste problem while keeping your oral health at top notch with the durable colored bristle and the natural anti-bacterial protection of the bamboo wood. boobam natural – the classic selection! 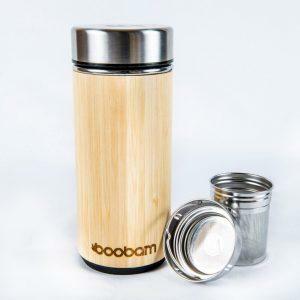 material: handle of heat-treated bamboo, an environmentally sustainable timber that is 100% biodegradable, which means it can be disposed of safely by returning it to earth in compost or landfill.